Steel Generals: A new initiative! 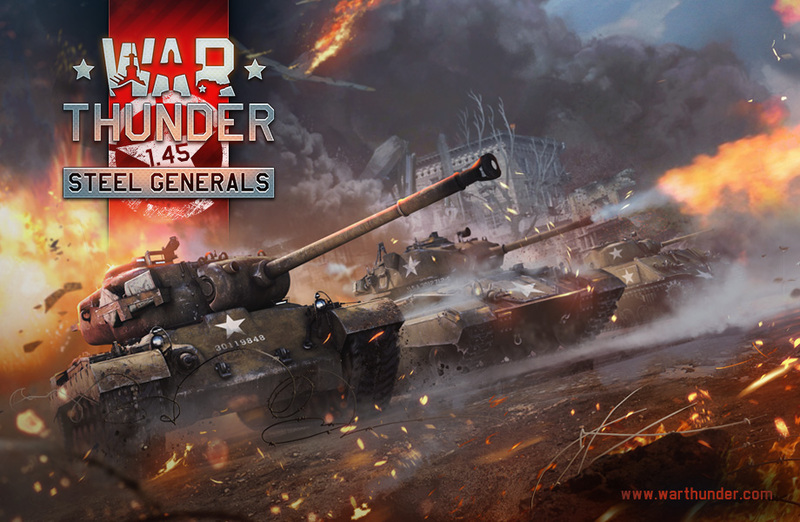 Steel Generals are on their way and eager to join battlefields of War Thunder in Update 1.45! M2A4, M3 Light, M2 Medium, M3 Medium, M13 MGC and premiums: M2A4 (1st Arm.Div. ), Grant I. Later, every few days we will add 2 more vehicles - the ones the Testing team will have checked. You will be able to join this team! We are starting a unique project “Help the developers to do the final work on Steel Generals!” Join the testers’ team and test all of the US vehicles or alternatively you can wait for them to appear in your hangar. 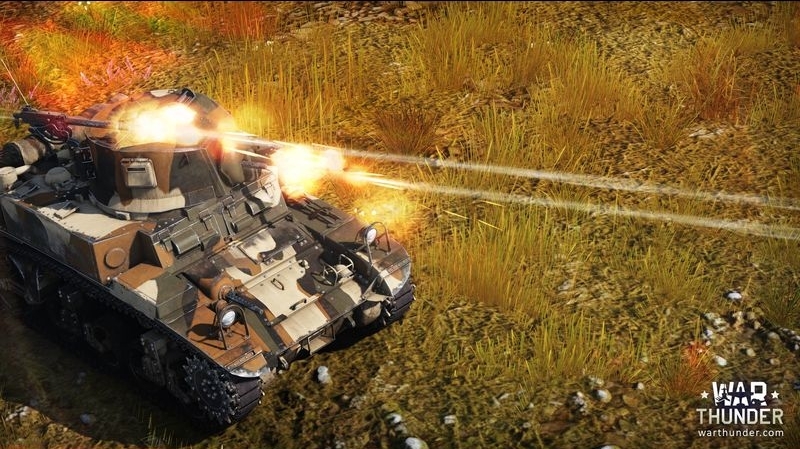 For the first time in the project’s history we invite our players to take part in the most important stage of development: testing new vehicles in the same battles with the ones that were in the game before. The testers’ task - to help us uncover even the most insignificant bugs and tune the Battle Rating accurately. Thus we hope that your help will make it possible to make the launch of US ground vehicles of the highest quality. How can you join the testing team? Play in the game and complete daily tasks which grant you access. Publicising of these tasks will commence on the 17th of December! 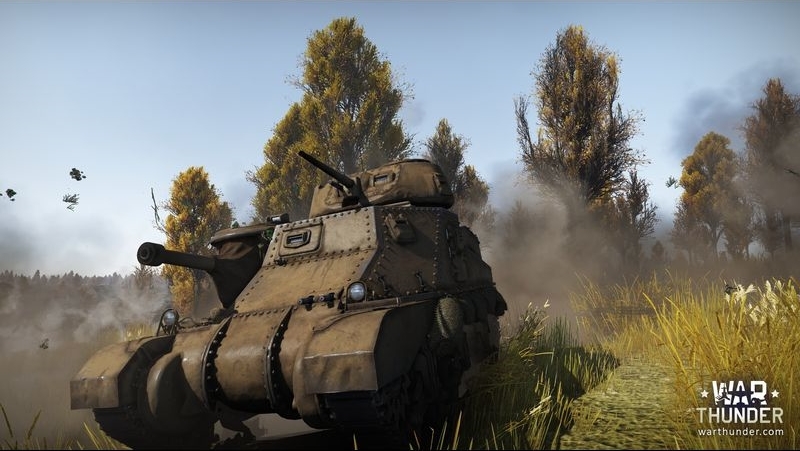 Become a tester and get access to the closed beta of USA tanks! If you don't want to complete the tasks or purchase the packs just fill in the given form and apply to join the test, and you can have a chance to be invited! We would like to thank our players who took part in the open testing on the Dev-Server for 1.45, we received much valuable information through that medium alone. "Steel Generals" are on their way!